CotswoldPhoto's 300J and 600J Merlin studio flashes are now for sale in Europe, available from £170. 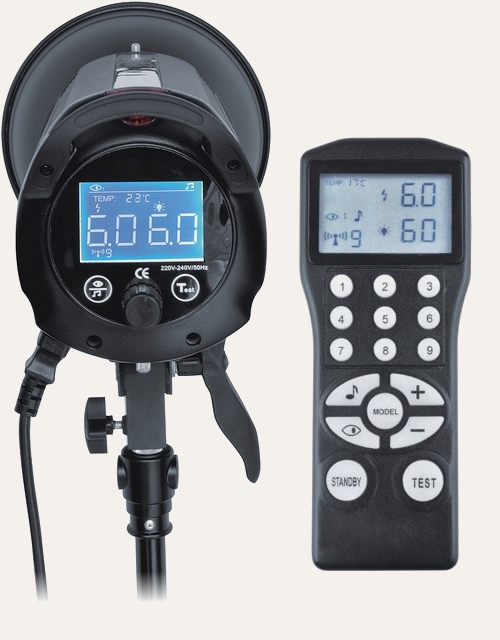 Hobo Lighting’s Merlin series of remote-controllable studio flashes are now available for purchase. There are 300J and 600J versions, plus optional wireless remotes and travel cases. Prices start at £169.99 and £239.99 respectively from CotswoldPhoto, who will deliver to the United Kingdom and most of Europe. To find out more about the features and technical specifications of the Hobo Lighting Merlin series, please refer to the original announcement.